Our newest camera line, our HD-SDI (HD over Coax) delivers 1080P HD video resolution with traditional coaxial cables. These systems are popular when replacing an existing analog camera system, since you can use the same RG-59 coaxial cables. These cameras are also gaining popularity against the HD IP counterparts, as HD-SDI cameras have lower latency, which means zero lag time for more instantaneous video than IP competition. 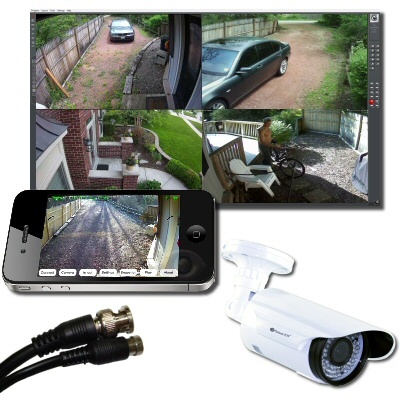 Replace older analog cameras - Uses same cabling as traditional analog cameras, making this system great for an upgrade to older systems with coaxial cables.